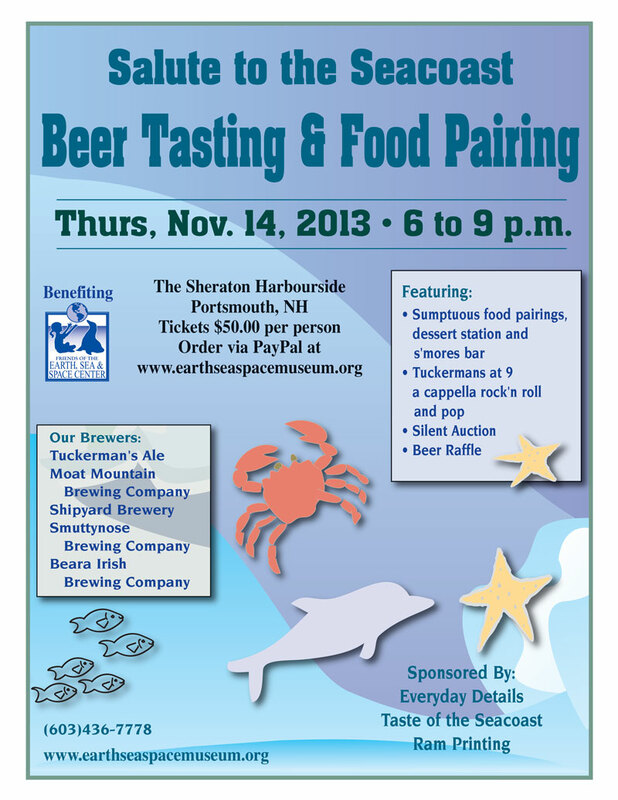 Salute the Seacoast Beer Tasting and Food Pairing Event November 14th from 6:00pm – 9:00pm. The event will Benefit Friends of the Earth, Sea & Space Center new museum. 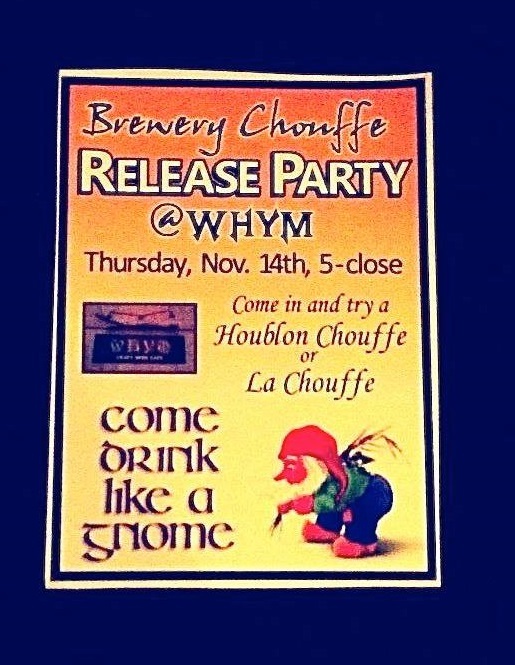 Come drink like a Gnome to celebrate the release of Houblon Chouffe and LaChouffe! This year, we are returning our fall festival to the North in November! Over the course of three autumn days, we expect to present over 50 cask-conditioned beers from New England and Britain. Join us in downtown Haverhill, steps from the train station, in the relaxed, convivial atmosphere on the top floor of the Barking Dog Ale House! We will serve over 50 firkins of Real Ale and Cider, comprised of approximately half British beers and ciders from England, Scotland, and Wales; and half American beers, ciders, and meads mostly from New England. All are cask-conditioned, served by gravity or hand-pump.